It didn’t take the news-break claims of NDTV on Wednesday for the people of Tamil Nadu to realise that it will be Jayalalithaa’s long-term associate and friend Sasikala who will be calling the shots in the AIADMK and the state government now. Since Sasikala is visibly reunited with her family after Jaya’s passing, the remote control of the party and the government will be shared by them too. NDTV on Wednesday said that ever since Jayalalithaa suffered a cardiac arrest on Monday, there were a series of behind-the-scenes political maneuverings by Sasikala and her family to gain control of the AIADMK and the government. 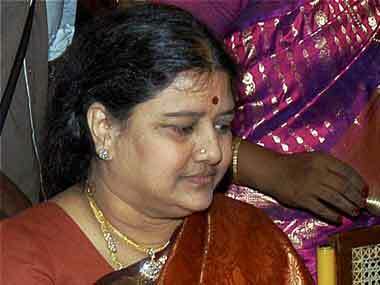 The channel said that Sasikala negotiated the transfer of power with five heavyweights in the AIADMK. 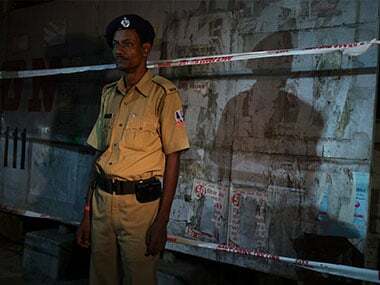 The spokespersons of the DMK and the Congress, as well as national and local media, have already expressed their concerns about this emerging extraconstitutional arrangement while other political parties are delaying their denunciation because of the mourning. However, the BJP has no problem. It’s singing the same tune as the AIADMK. None of the BJP leaders have found anything amiss in Sasikala clan taking control of the party and the government, or the family that Jaya had banished in 2011 crowding around her body at the funeral. In fact, the BJP’s approval of Sasikala being the de facto inheritor of Jaya’s legacy and her family helping her stay in control has been all too evident in the last few days. All the reported political deals and midnight transfer of power, which appeared extremely well-planned and executed, couldn’t have happened without the tacit support of the Centre and the Governor’s office. Everything that night — from the announcement of the death, the election of the new parliamentary party leader and the swearing-in of the new chief minister — appeared too perfect to be true. There were many more signs of the BJP’s explicit support to the new arrangement: Prime Minister Narendra Modi’s gesture of blessing Sasikala by placing his hand on her head in the presence of her brother who had been thrown into jail by Jayalalitha in 2011; his being introduced to Sasikala’s husband M Natarajan — another persona non grata in Jaya’s list — by BJP local leader and Rajya Sabha MP L Ganesan; the presence of a BJP functionary with Natarajan while he gave an interview to New18 Tamil Nadu about taking the legacy of MGR and Jaya forward; and Union Minister Venkaiah Naidu standing by during the funeral and camping in Chennai throughout the transition couldn’t have been merely coincidental. The entire choreography of events had the unmissable footprints of the BJP. The BJP could have certainly made it difficult for Sasikala, through the governor, had it wanted because Jaya passed away without a nominee or a second line leadership. Instead, it chose to join the plot by not spoiling the party, but gain from it. By being a partner in the plan, it now has a very important state on its side. 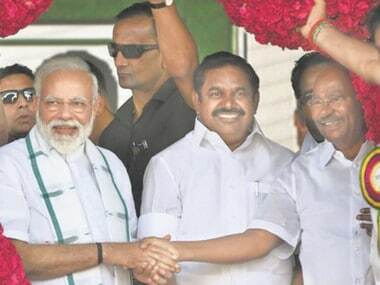 With a pliant AIADMK leadership, the BJP gets the support of 50 MPs, in Lok Sabha and Rajya Sabha together, who could otherwise be bothersome and gets a mild chief minister who wouldn’t be able to say no to any of the proposals of the Centre. Although Jaya had been a great personal friend of Modi and a past ally of the BJP, she had never allowed it to come in the way of exercising her autonomy or political authority. While almost all the states, including the left-ruled Kerala, fell in line for the GST, Jaya had continued her resistance. Similarly, she neither allied with the BJP in the last general elections nor supported Modi’s prime ministerial pitch. 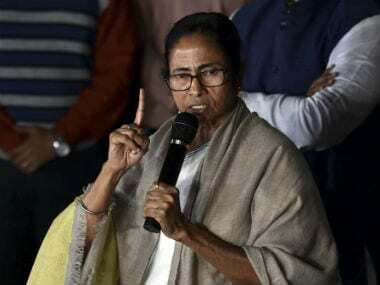 Nobody else, probably with the exception of Mamata Banerjee, demonstrated the level of autonomy that a chief minister could wield as she had. Central ministers often had to wait for her appointment that never came so much so that the Union Power minister Piyush Goyal once had reportedly remarked that Tamil Nadu was "a state within a state". 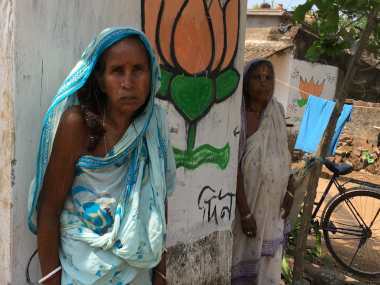 "It is part of the country where I can't even reach out to the chief minister. I have made several attempts to talk to their leaders without success," he had said. It’s not with a friendly BJP alone that Jaya had been resistant, or protective about her autonomy, but with the UPA too. Throughout her career as the chief minister, Jaya opposed every bill, policy statement, or notification of the Centre that seemed to overlap with or usurp the policies or powers of the states. The GST, planning commission’s approach paper on poverty, FDI in retail, Prevention of Communal and Targeted Violence (PCTC) Bill, Right to Food Act, the centre’s stand on Tamil Nadu fishermen and Sri Lanka, Accelerated Irrigation Benefit Programme, common entrance test for professional courses, National Counter Terrorism Centre (NCTC), and the National Commission for Human Resources for Health Bill were some of the proposals that Jaya had vehemently opposed. During the UPA regime, Jaya had even charged that the Centre had reduced the states to "glorified municipal commissions", an analogy that she had first used in her speech at the National Development Council (NDC) in 2011. She said it again at the Chief Ministers’ meeting on NCTC in 2012. On NCTC, she had said that the lack of consultation with the state governments and the failure of the Centre in taking the states into confidence was a cogent commentary on the system of governance at the Centre. And her members in Parliament always echoed her lines. In her place, the BJP now has a low weight and hardly articulate O Panneerselvam and an unelected Sasikala Natarajan, who owe part of their power to the Centre. It’s an easy bargain. The BJP has one more state to its list and more support in Parliament, particularly in Rajya Sabha. Part of Sasikala's remote control is certainly with them.